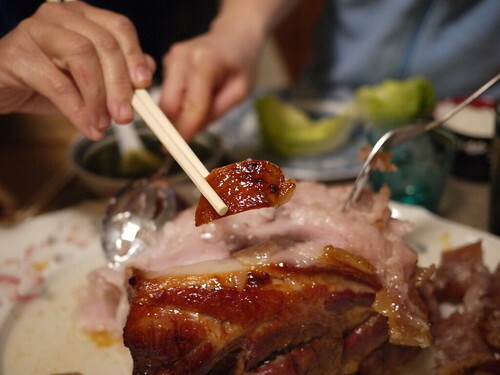 Momofuku's Bo Ssam - the skin is basically pig candy - I could not stop eating it and thought about it for a few days afterward. 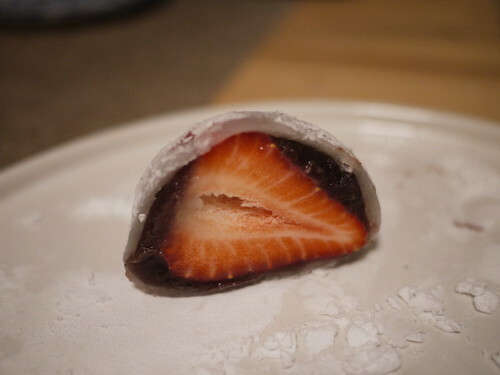 Mochi-covered fresh strawberries - all handmade from scratch, soft delicate mochi skin covering red bean and a fresh strawberry. So light I ate two. Great presentation and it tasted as good as it looked.